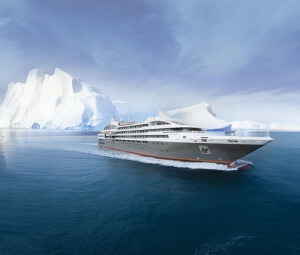 Ponant operates five small vessels that offer worldwide itineraries that include Antarctica, the Arctic, and Africa. Their vessels are registered in France. In March 2016, Ponant ordered four new ships to be delivered in 2018 and 2019. Starting out in 1991 with only one ship, Le Ponant, the company today now operates four additional and identical luxury sister ships, Le Boreal (2010), L’Austral (2011), Le Soleal (2012), and Le Lyrial (2015). In 2015, Artemis, a holding company controlled by France’s Pinault family acquired Ponant. 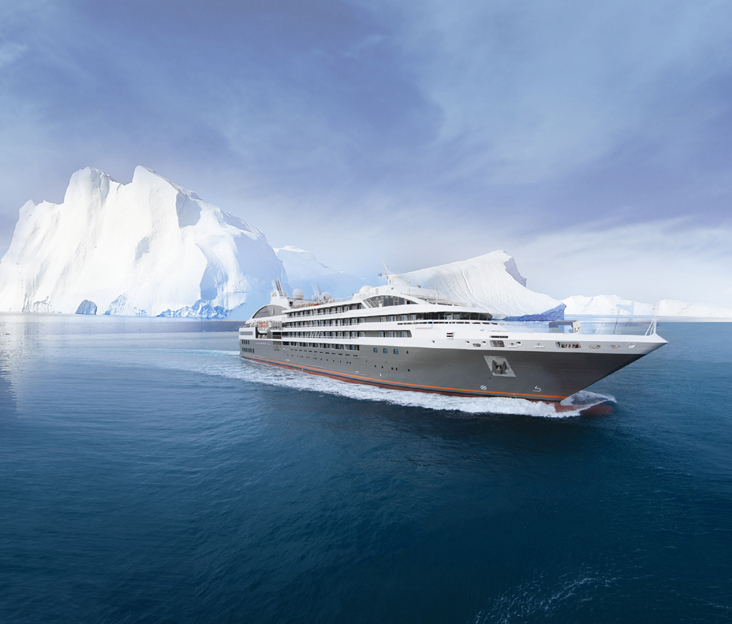 And in March 2016, Ponant signed a letter of intent to build four expedition vessels that will carry 1C ice class certification. Their new ships will be named after French explorers, Laperouse, Champlain, Bouganville, and Kerguelen. The employment pages of their website indicate that they do not directly hire their crew members. If you would like to become a crew member, you may send your application by email to the following addresses.